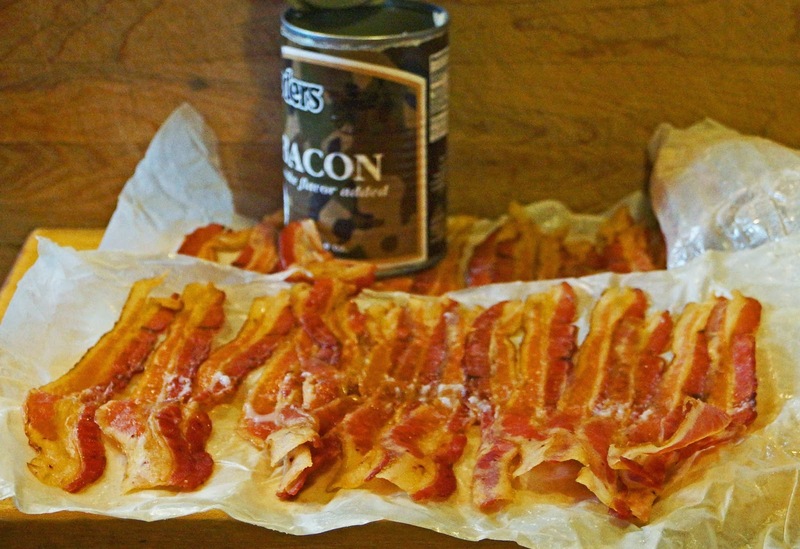 MAD MEAT GENIUS: CANNED BACON? Looks interesting. 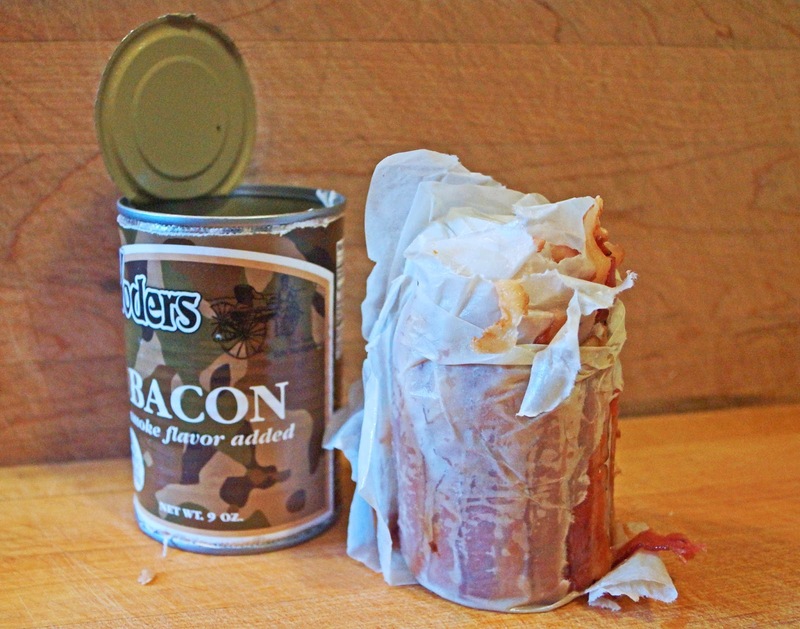 If you had to choose between the bacon or dried beef in a can for the Zombie Apocalypse, which would you choose? I love everything about this story. Thanks for sharing. You have made my afternoon. I have honestly never heard of canned bacon although I guess it makes perfect sense - glad you were brave enough to try it for us :-). 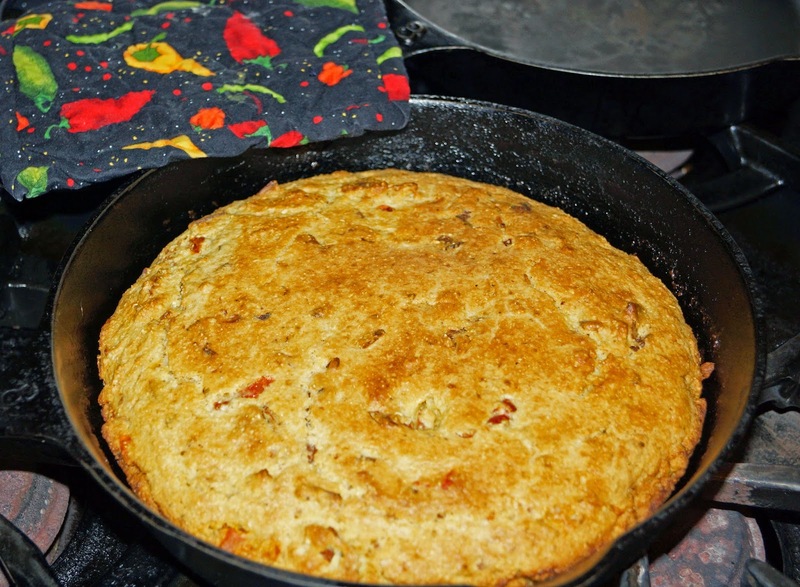 Looks like you made good use of it - cornbread with bacon crumbled in is hard to beat. Three Dogs BBQ, a tough question indeed. I will have to think about that one. 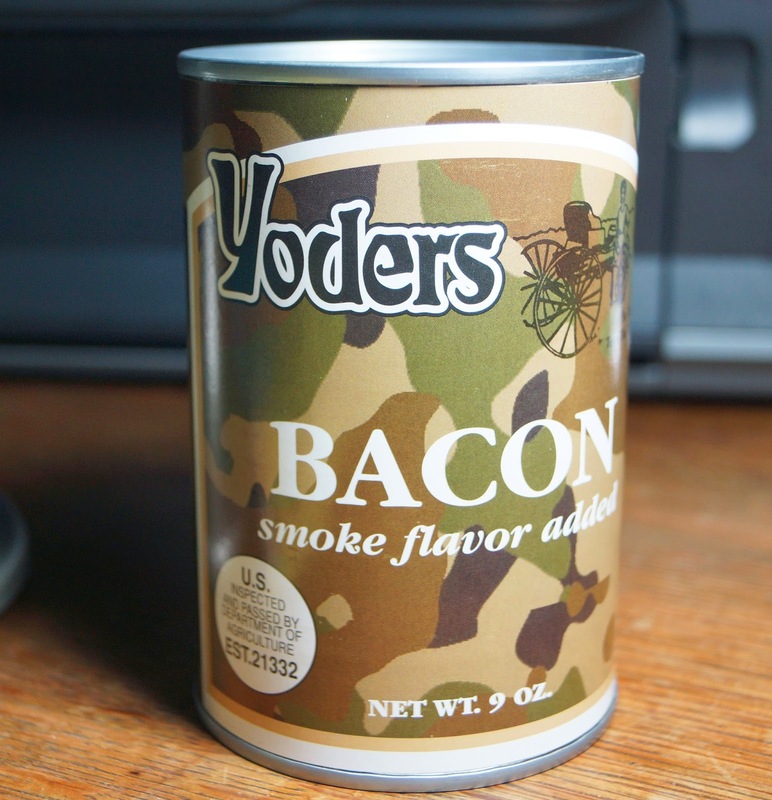 Since I have no immediate plans to try dried beef in a can, I guess bacon wins. 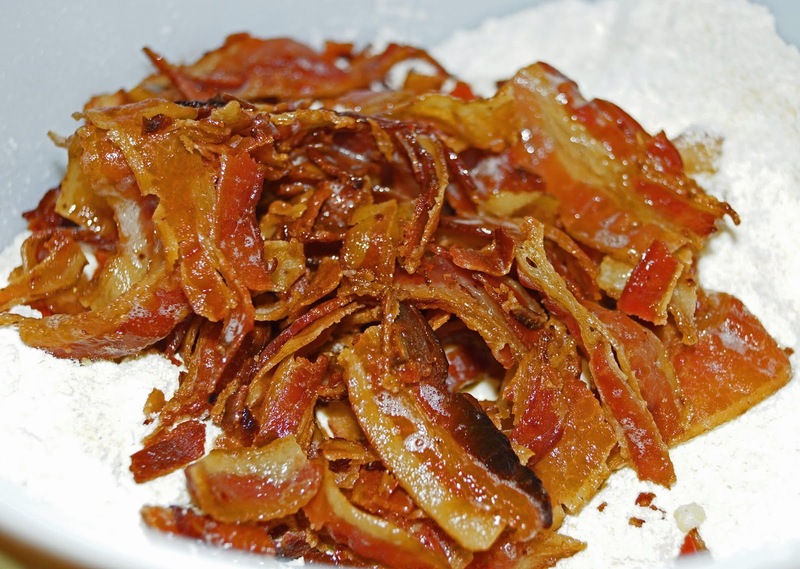 Bacon is always a winner. Zoomie, Thanks much. I hope Buzz is feeling better. We ate at the Brazilian steak house in your town. 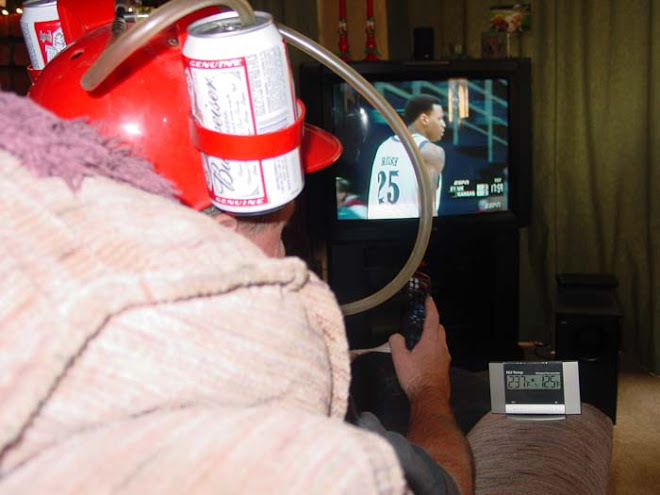 We enjoyed it but later that night I was extremely thirsty. Most likely from the seasonings. Big Dude, This product might be good for camping trips because it does not need refrigeration. It might be a good fit for your pantry for your motor-home. I have a lot of fun trying new products. greatwhite hunter, Thankyou for sharing about your great aunt Juanita. That is a great memory. 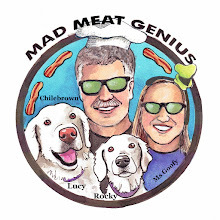 About next Tuesday and our upcoming Meat Adventure. I plan to have an extra side of stuffing with my stuffing. I also plan to order a bucket of gravy. Over and Out. Greg, Spam,Spam,Bacon and Spam is my favorite.